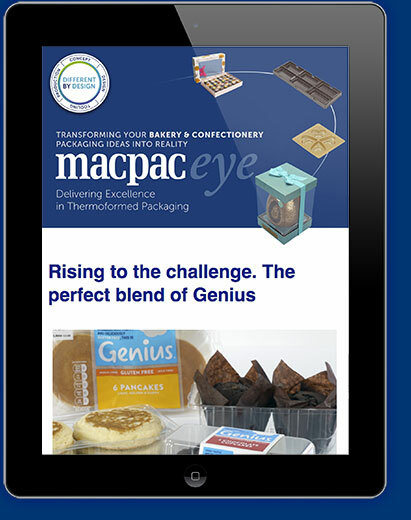 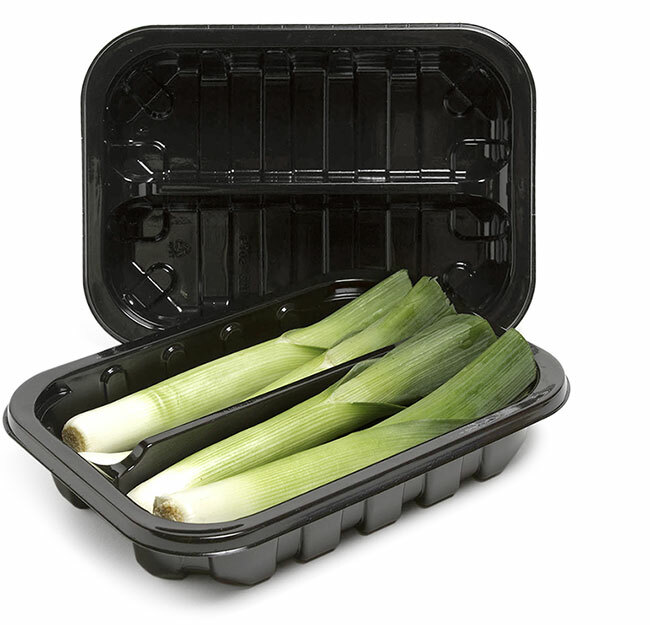 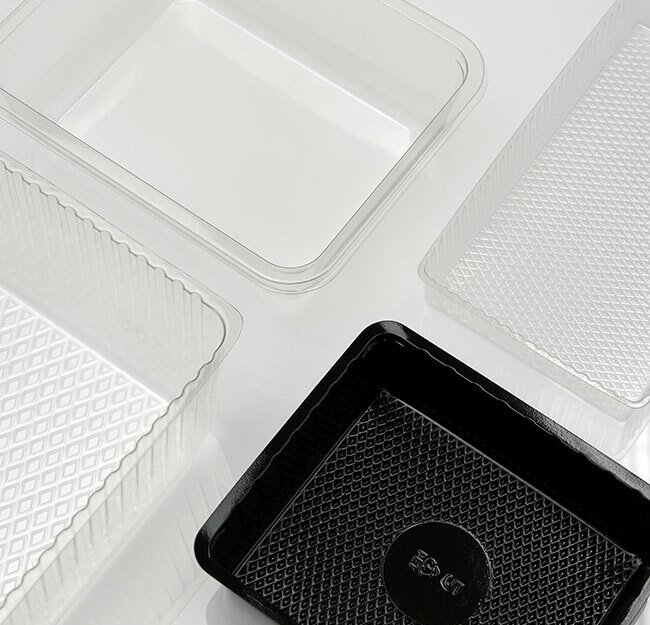 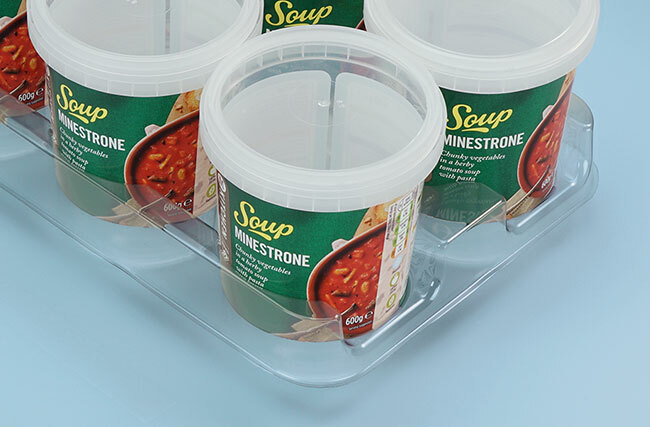 We manufacture a wide range of trays and containers for various sectors within the food market. 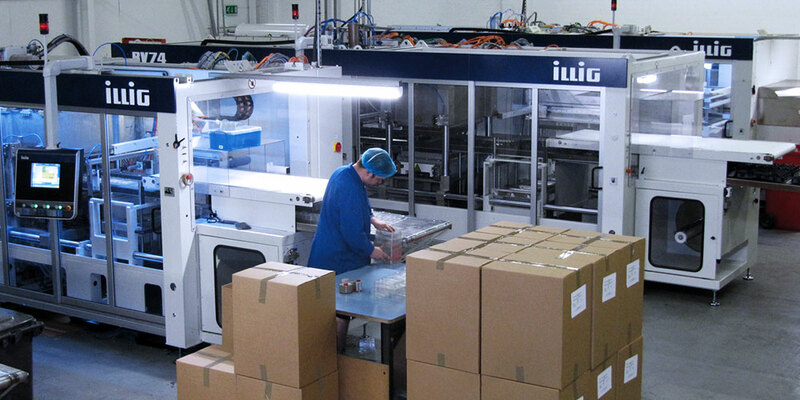 Our large production capacity means we are very competitive for high volume production into the millions. 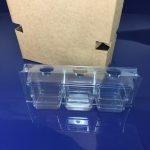 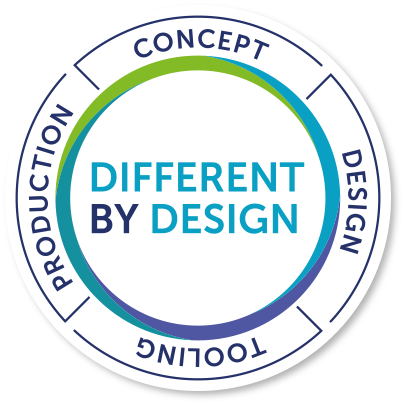 We also offer the versatility to produce order runs for quantities down to as little as a thousand. 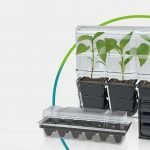 All the raw material that we use whether RPET or APET is fully certified as food grade and is available in a variety of colours as well as clear. 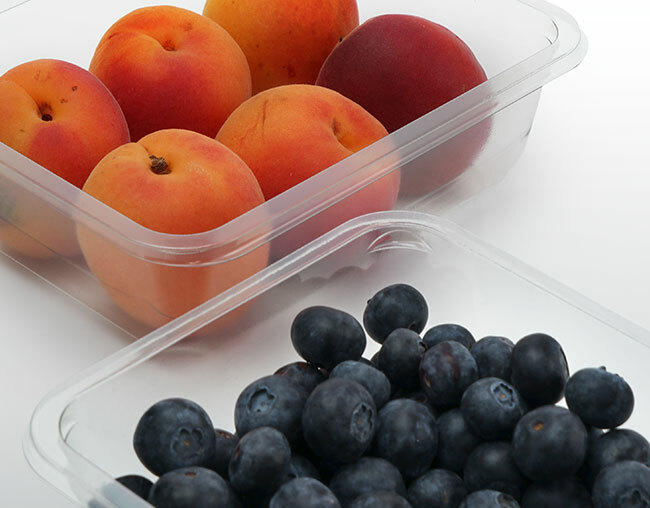 We even offer the choice of blue tint food grade RPET that many customers like due to its exceptional clarity and distinctive tint with the added benefit of demonstrating their commitment to sustainability.